Gryb - who has criticised Russian authorities for the annexation of Crimea on social media - denies the charges. 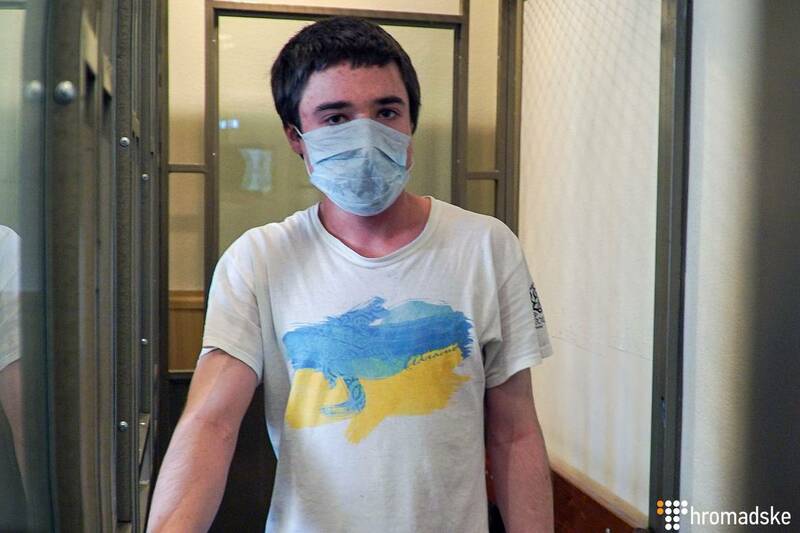 Kiev says the Russian authorities have abducted the young man, denied him medical treatment, and convicted him on "fabricated charges". The European Union has called on Moscow to free the "disabled" Ukrainian, saying Russia detained him "without any clear charges". The Ukrainian foreign ministry said on Friday that Moscow "crudely violates human rights including a right to a fair trial and a right to life". Ukrainian Foreign Minister Pavlo Klimkin said on Twitter: "Mercy, humanity, dignity - Russian invaders, Russian aggressors are not familiar with these words."